An electric guitar lesson on how to play ”Free Ride” by The Edgar Winter Group. This one is a total classic. Many people may not know this but the song was written and sung by the late Dan Hartman. It’s also him playing the opening guitar licks. It’s from the “They Only Come Out At Night” album released back in 1973. I was at a buddy’s house when I first heard this record. The first tune was “Hangin’ Around” which I thought was so catchy, so I asked him who it was and he told me it was the Edgar Winter Group, same guys who did Free Ride and Frankenstein. Then he showed me the album cover…I’m still getting over seeing that! Hahaha, it completely freaked me out! It’s such a great “feel good” song to play. The musicianship in that band was just excellent. 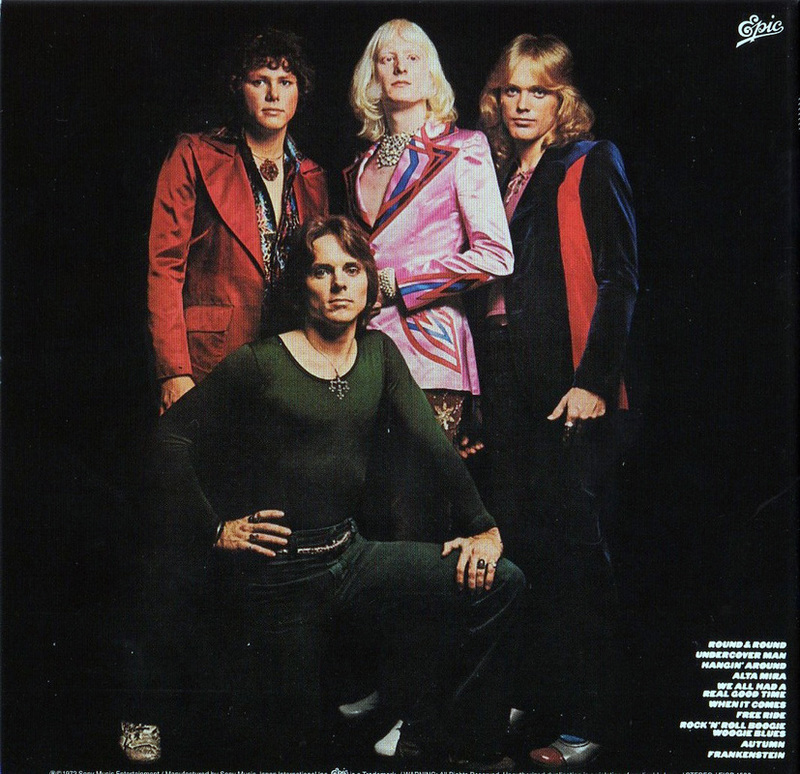 Ronnie Montrose playing lead, Chuck Ruff was a great drummer, Dan Hartman and of course Edgar Winter, who among his many talents is a phenomenal sax player. The record was produced by Rick Derringer who later replaced Montrose as the guitarist. Anyways, I had a lot of fun making these videos.I hope you enjoy them.